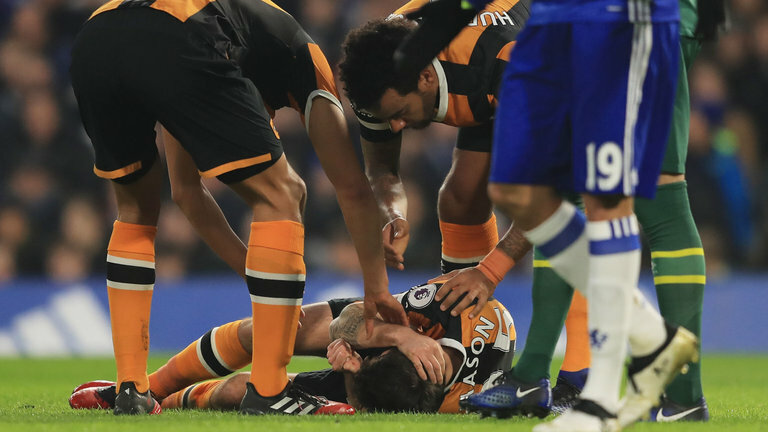 Hull's Ryan Mason is in a stable condition after suffering a fractured skull in the defeat to Chelsea, the club has confirmed. The midfielder was taken to St Mary's Hospital in London, where he underwent surgery on the injury. Mason is expected to remain in hospital for the next few days. Michael Eckert is an US Marine Corp SGT and American Ninja Warrior. We take a look back in time at some of the great fights. 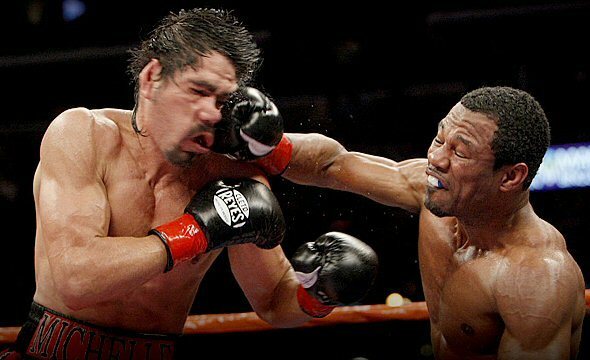 This week we take a look at a great match up between a 37 year old 'Sugar' Shane Mosley and big betting favourite 30 year old Antonio Margarito. 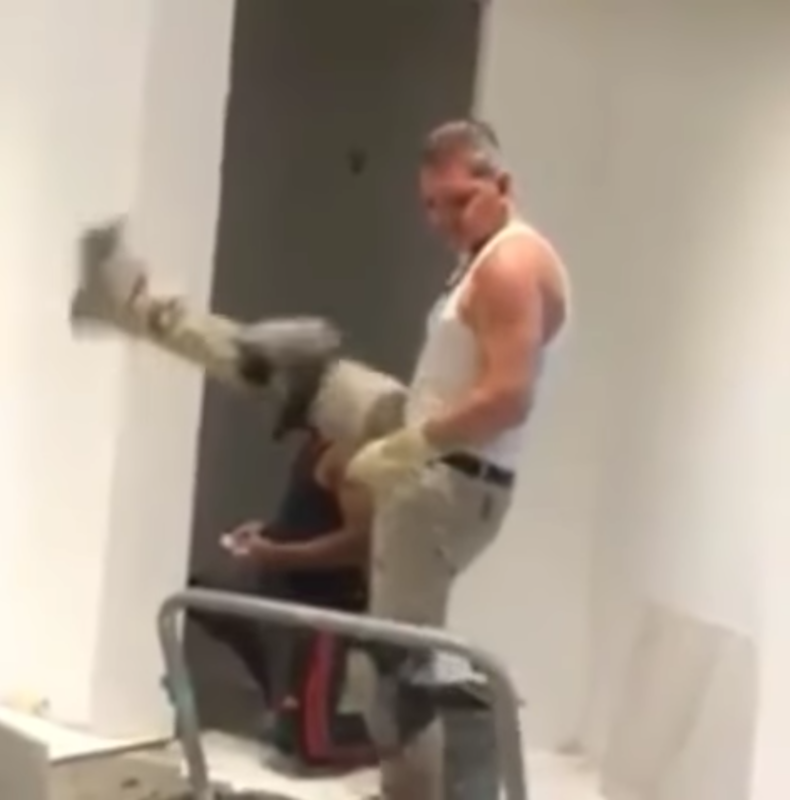 We all love a little dance, it's no secret that we enjoy a dance in the Coolhand gym but this guy takes it to a whole new level. This is brilliant good on him! 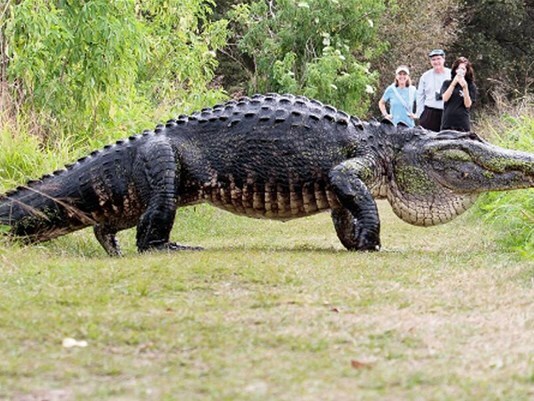 A huge alligator nicknamed "Humpback" has been caught on camera taking a leisurely stroll in Florida. Local resident Kim Joiner posted the video on social media.